Sales of Medical Device – Fujikom Co.,Ltd. 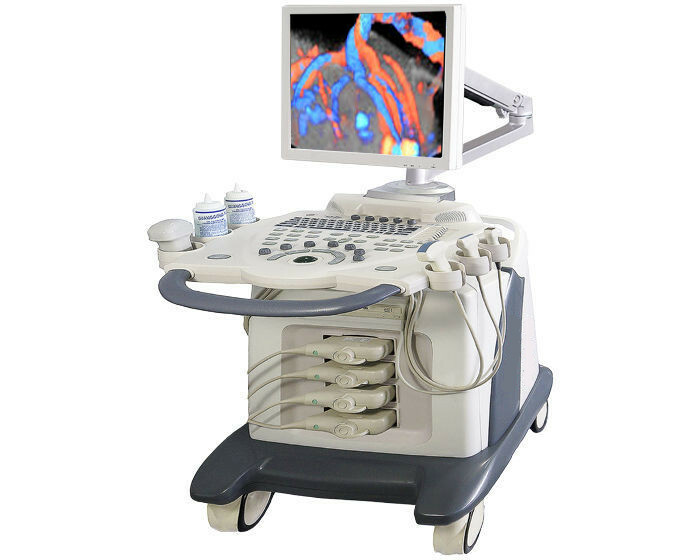 MAX 25 a PC-based color Doppler ultrasound system, is featured with integrated ultrasound solutions, superior image quality and comprehensive functions. It is an ideal choice and good investment for clinicians.